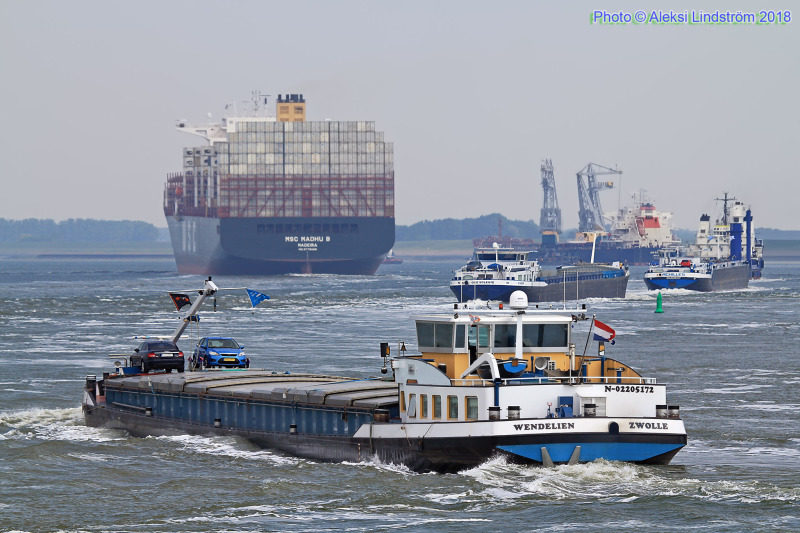 Heavy traffic in Terneuzen on May 24, 2018. ENI 02205172. Ex-NOVATIE 1981, NOCHT 2005, ANNE 2007-2008. Specs HERE.